MADISON, Al. – March 2, 2019 – GBT Technologies LLC, is proud to announce the granting of U.S Patent 9,914,038 for Systems and Methods for Golf Ball Selection. The patent provides a system for selecting a golf ball. Applicable to not only golf ball selection – but in how consumers approach ANY product – service decision involving preferences and multi-variant thoughts. 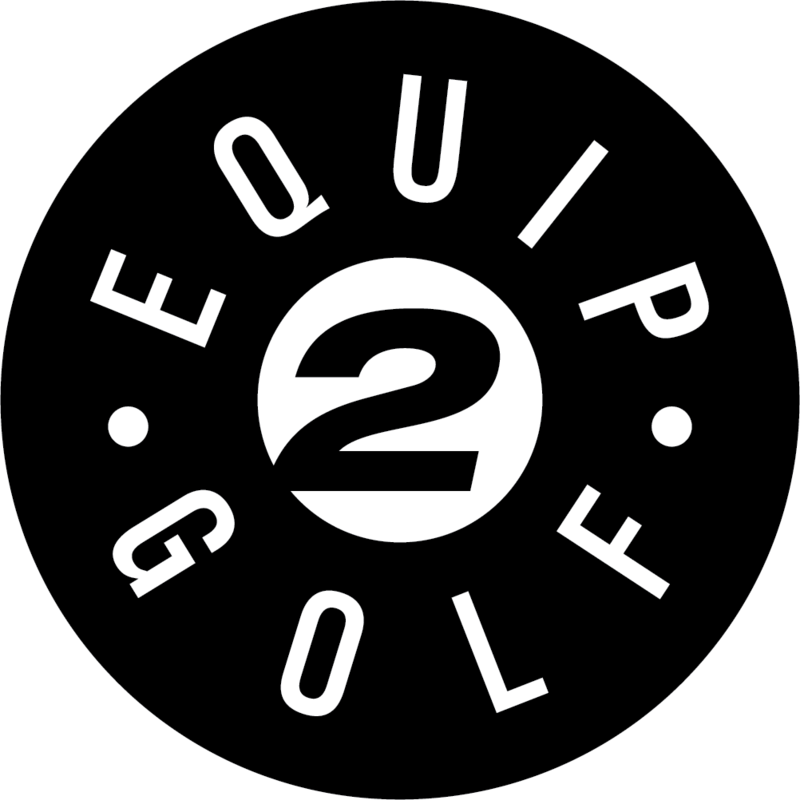 The patent is currently being used at GolfBallSelector.com, the industry’s first and only independent golf ball selection system, and at GolfBallTest.org, a golf ball information portal. 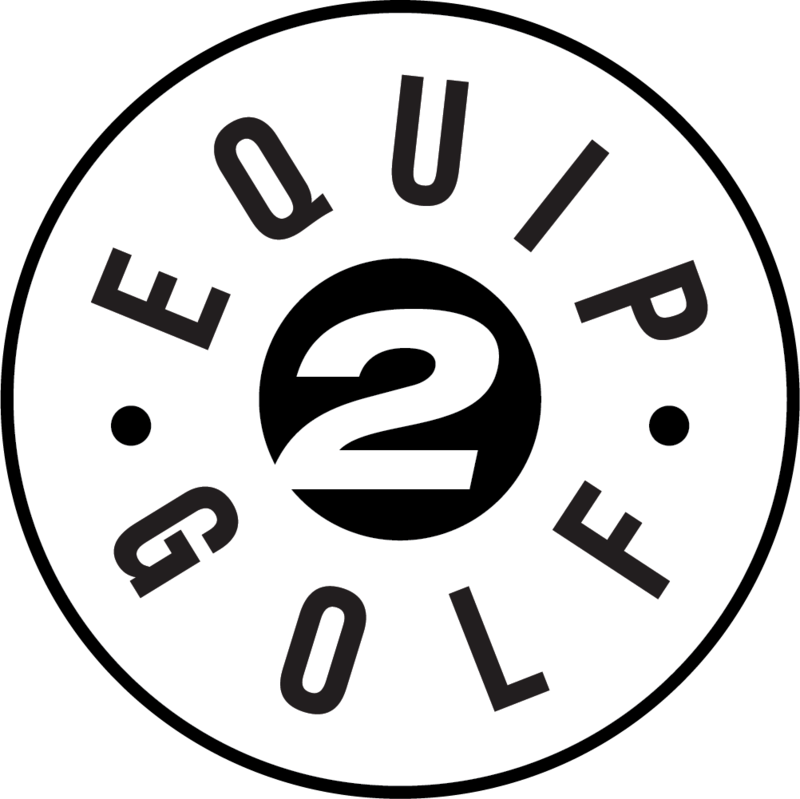 “We are pleased to have our golf ball selection method patent granted, recognizing our position as a pioneer and leader in the golf ball fitting movement within the industry”, said Gary Mayes, President of Equip2Golf, Inc. Mayes adds, “The use and application of this method provides the necessary basic information a golfer needs in selecting the right golf ball for their game”.